When a family is dealing with perinatal/postpartum depression it is important to seek help as soon as possible. Help exists in various formats including group and phone support. 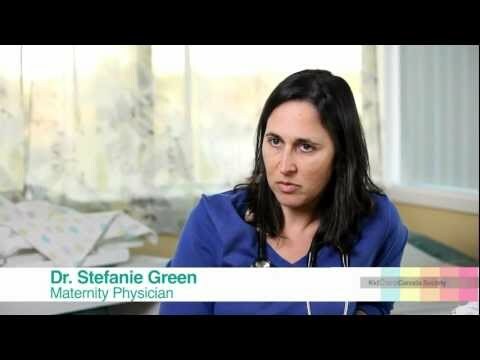 The Pacific Postpartum Support Society offers both types of support. Individuals who participate find it reduces their sense of isolation and feelings that they are “the only one” experiencing this. You do not need to fear being judged.